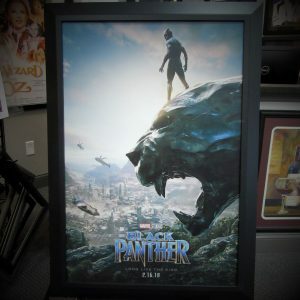 ASM carries a huge selection of entertainment items. We offer movie, television, rock n roll, and many other entertainment autographs and memorabilia. 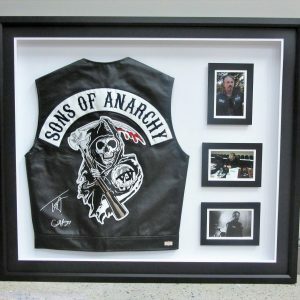 Many of our pieces have been custom framed to make each one unique. We offer both signed and unsigned items. 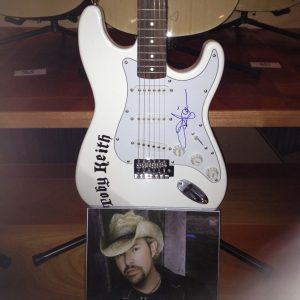 ASM even has a selection of autographed collectible guitars.